I take pride in making this a special day for Mario, Avery and myself and I make sure to decorate our house to ensure it looks festive. Be sure to send photos of your festive homes on my Facebook and Twitter, I will choose my favorite 3 and post them on my blog! I cannot wait to see all of the photos …Happy Turkey Day! 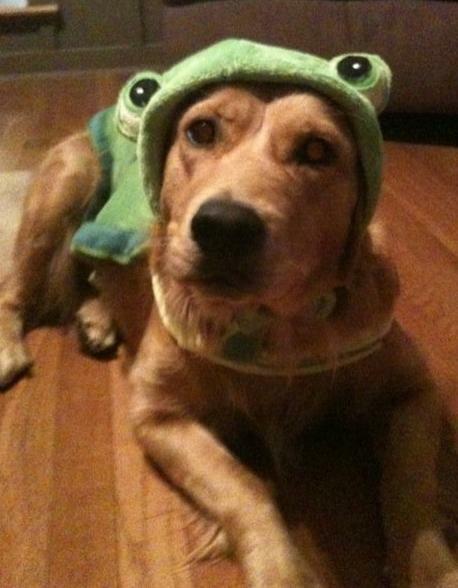 A huge thank you to everyone who submitted their Halloween costumes on my facebook and twitter pages. It was so much fun looking through all of the photos – my fans are so creative! I had to narrow it down to my top four, but as always you all are winners!!! @BrodElla311 as Snooki – she even is wearing the slippers and has the pickle. 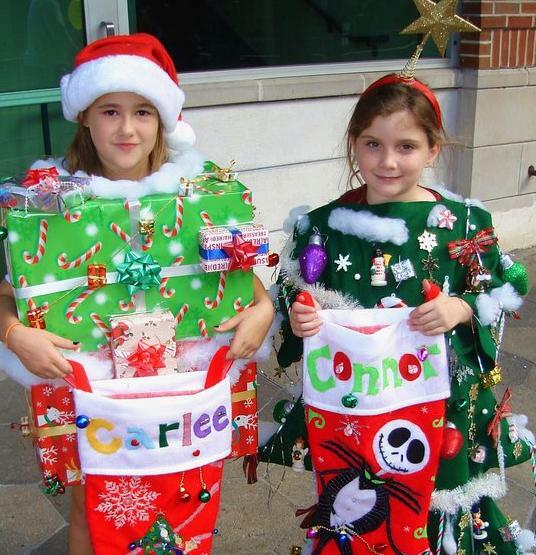 Lindy Brown’s daughter Carlee and friend ready for Christmas – so creative! 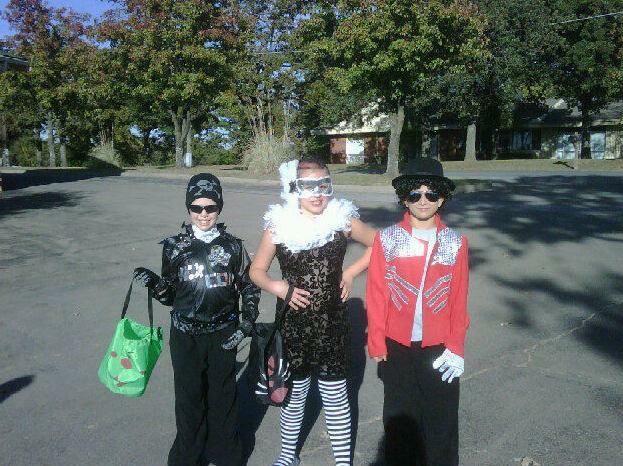 @mkpeps Billy the Exterminator,Lady Gaga,Michael Jackson – the costumes are handmade!